These lenders might sound like the loan sharks your family or friends warned you about. However, you can rest assured these service providers aren’t the ones they talk about. These lenders are greatly regulated by authorities, offer competitive rates, and help you tide over from any financial difficulty you may face. 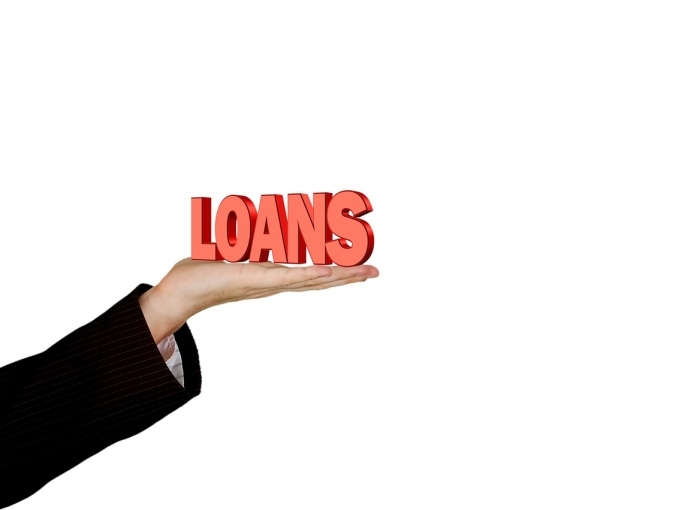 These lenders also offer borrowers ample amount of time to repay their loans. If you are in financial straits and need a helping hand, these lenders are your best bet. Here are five more reasons why. Sudden interest changes in mortgages or credit cards, unemployment, medical emergencies, and other situations can place immense stress against individuals or households already strapped for cash. Short term lenders ease the financial difficulties by offering the exact amount needed to help borrowers overcome their fiscal issues efficiently. In today’s economy, it is difficult to depend on friends or family for financial support even during times of emergencies. Lenders offering hassle-free fiscal support are great helping hands in these situations. The main difficulty of borrowing money from banks is the stressful and lengthy process of gaining approval and the waiting required until the release date of the money. With short-term lenders, borrowers receive their money as soon as they are approved. Most lenders clear applications as fast as 3-5 days. At most, they will only have borrowers wait for a week until their financing application is approved and released. Say goodbye to long lines and long periods of waiting from conventional bank procedures. Lenders providing microloans in the United Kingdom are not loan sharks because the country’s Financial Conduct Authority disables them from introducing skyrocketing interest fees for consumers who have not paid their dues on time or in full. The City watchdog has strict guidelines for all lenders of the type in the country. You can rest assured that they can never divulge your sensitive information (which they ask upon application) to any other party except their own. Banks require you to secure your borrowed money with a guarantee. This is often your home, car, or any property of value you might have at home. Microloan companies will not ask you to secure your new financing. All they ask is you repay your loans on time and in full. There is no lengthy appraisal period to gain approval for your loan; once approved, you receive the amount due to you. Microloan companies offer competitive rates even for their top-tier amounts. Most will offer loans from £50-£1,500 or even more within their capacity. However, as with any type of financing, borrowers must keep in mind their financial capability to repay the amount borrowed to avoid inflating interest rates. Microloans are unsecured loans, which makes them easy to receive but possibly difficult and expensive to repay if mismanaged. Microlending companies are not the bane people think them to be. Anyone in financial duress understands that borrowing money is a difficult process. With these lenders, they have a chance to address their crucial situation that requires money as a top priority. As long as they keep in mind their financial capability to repay their finances on time and in full, short term financing companies are convenient tools for any person.